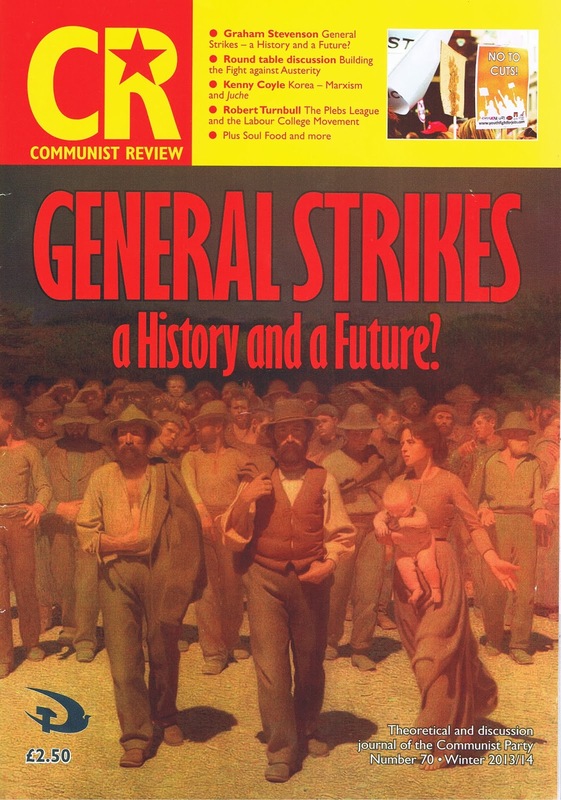 Mentioning The War: blog of poet, critic & workshop facilitator Kevin Higgins: Are You Or Have You Ever Been A Member of The Communist Party? 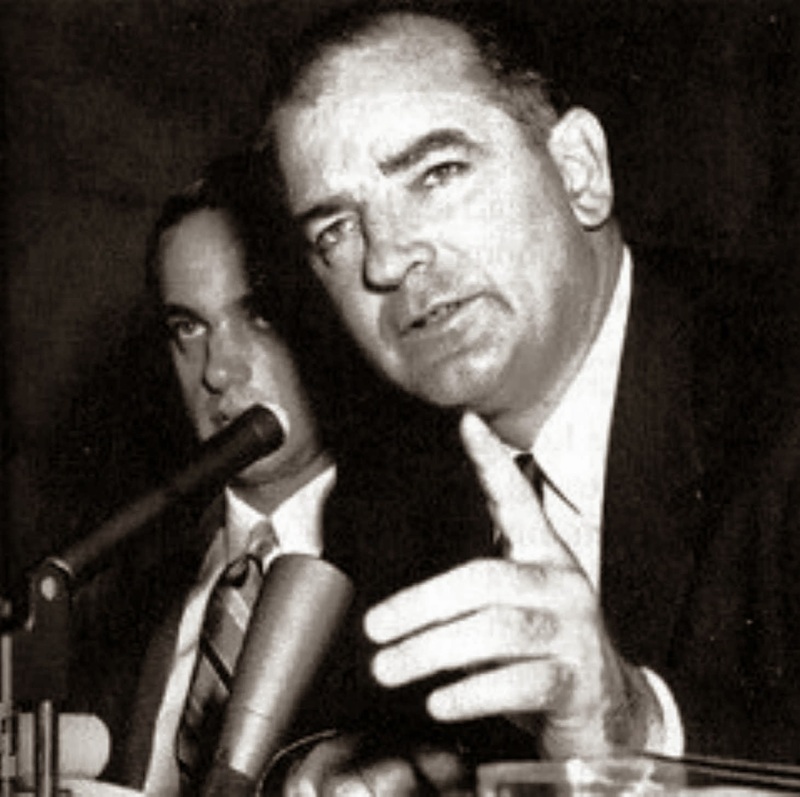 This was a question the late Senator McCarthy often asked people. The answer, in case you're wondering, is no I've never. 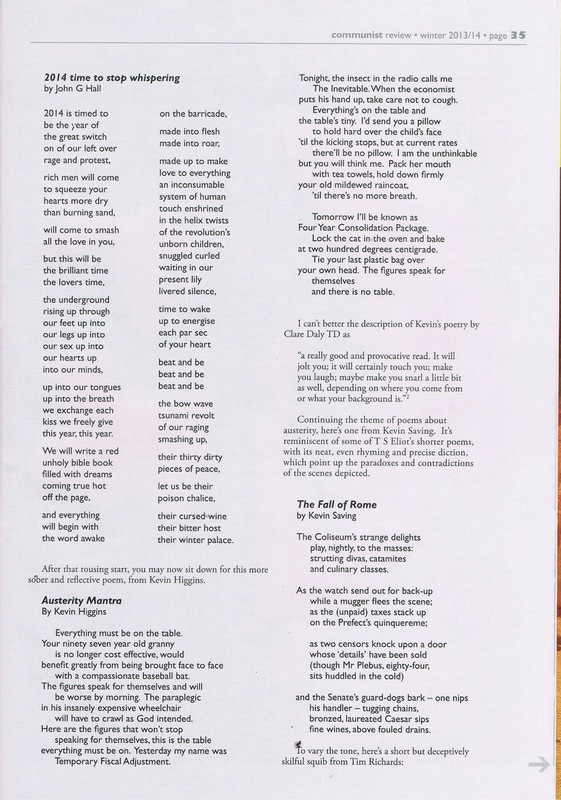 But I do have a poem in the current issue of Communist Review, the theoretical journal of the still existant Communist Pary of Britain. And my next poetry collection is being launched in London on April 20th by the one time President of the Slovak Communist Youth Movement.